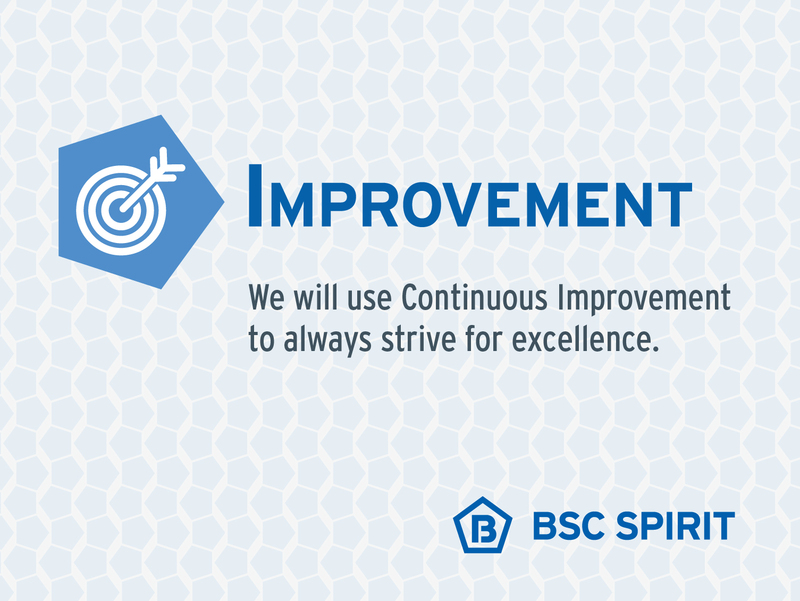 Boulder Scientific offers an environment where employees are provided the tools they need to thrive. 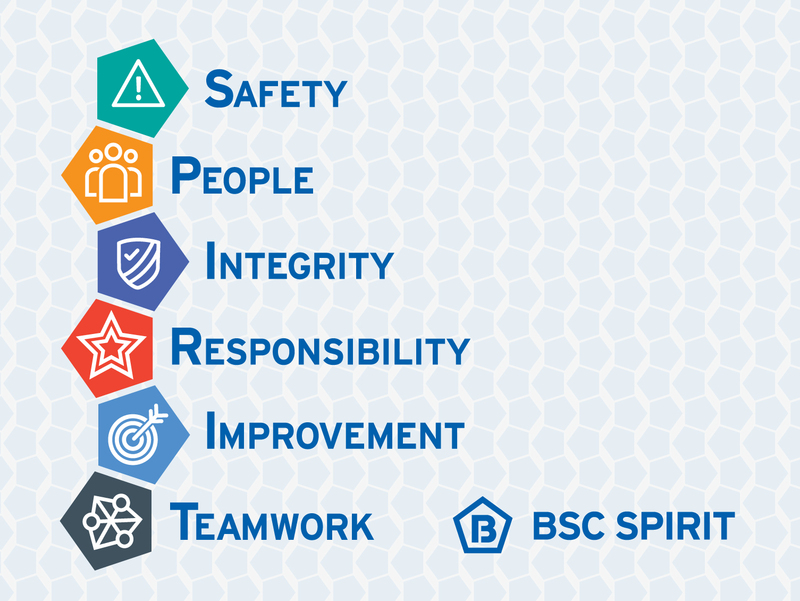 We have developed six principals that guide our efforts to maintain an effective and collaborative workplace. 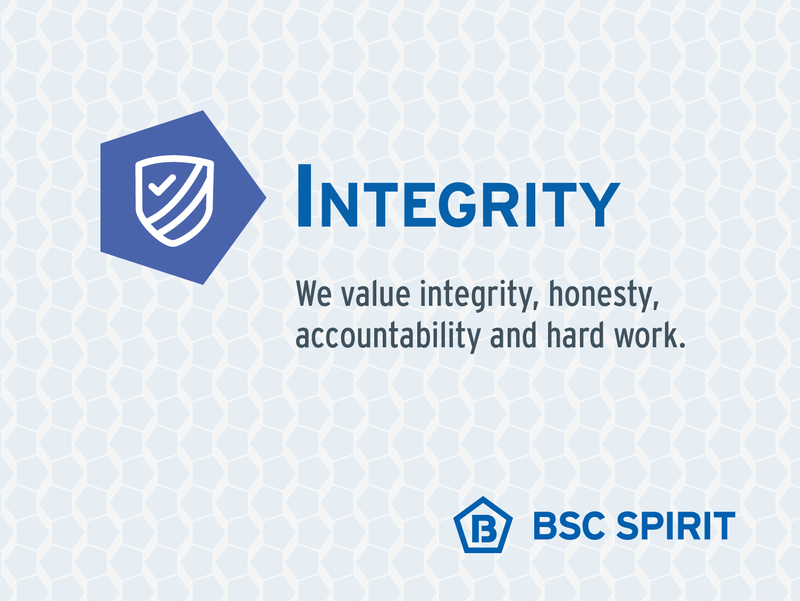 We call these values our Boulder Scientific Spirit. Colorado is consistently ranked in the top 10 in the country by national media outlets for its strong quality of life and Boulder Scientific is lucky to call the state home. 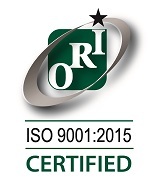 We operate two locations in Mead and Longmont, in the state’s Northern corridor. With the Rocky Mountains as a backdrop, our operations are based in areas that serve as gateways to an abundance of recreational opportunities, from hiking and biking to fishing and skiing. Our close proximity to Denver and Boulder also provides employees with the chance to engage in an array of cultural activities. 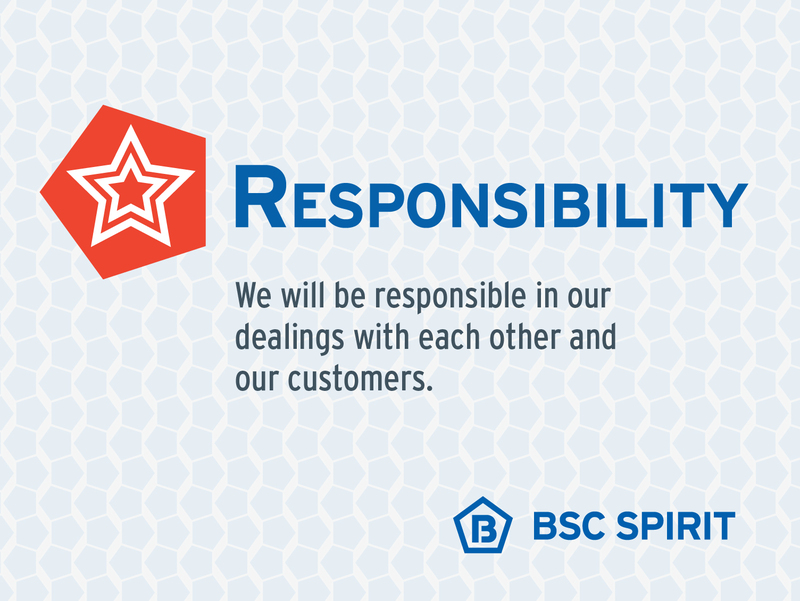 We offer a competitive and comprehensive package of benefits to our employees and their families. We provide medical, prescription drug, vision and dental coverage; health and dependent care accounts, long-term and short-term disability and life insurance. Boulder Scientific also recognizes the importance of work-life balance and offers paid-time off, family medical leave, eight paid company holidays and an employee assistance program. In addition, to encourage our employees and their families to pursue educational endeavors, we provide an education assistance program and the Boulder Scientific Company Corporate Scholarship Program, which provides $2,000 to $4,000 to dependent children of our employees each academic year. 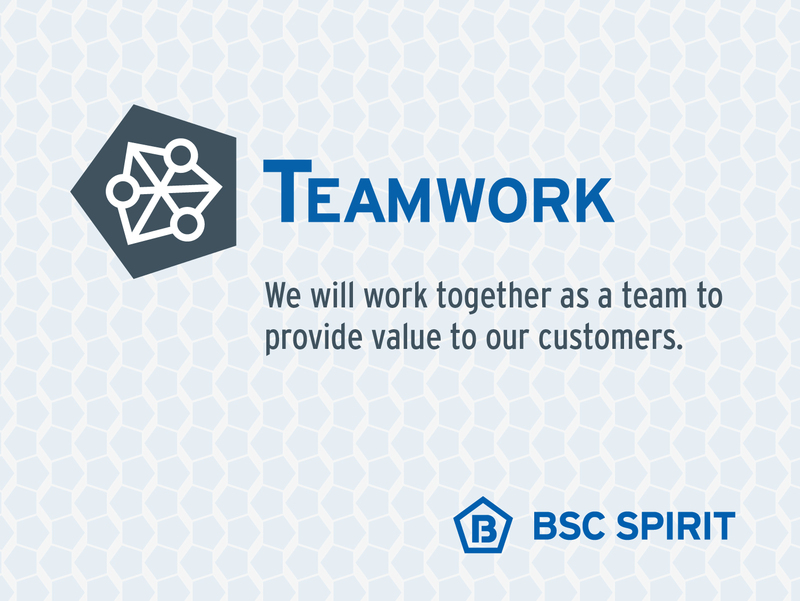 Come and join the great team at Boulder Scientific.